Tropical POG is one of the delicious e-juices from a tropical fruit series created by Juice Roll Upz. Tropical POG is one of the delicious e-juices from a tropical fruit series created by Juice Roll Upz. 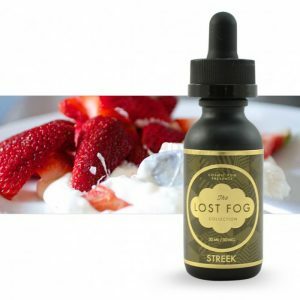 By mixing three exotic fruit flavors – guava, passion fruit, and orange – this e-juice allow vapers to feel a relaxing atmosphere of a tropical island with every puff. The inhale consists of a sweet passion fruit. 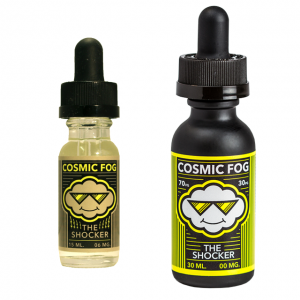 Upon exhaling, vapers will feel how this flavor blends with juicy orange and succulent guava. A 70/30 VG/PG base provides large clouds production. Juice Roll Upz Tropical POG comes in a 100ml chubby gorilla bottle with industry standard nicotine options – 0mg, 3mg, and 6mg. Enjoy one of the best tropical sensations every time you inhale and exhale!